In 1930, California State University began its construction on Laxson Auditorium in Chico. A little over a year later, staff members held their first assembly in the brand new auditorium, to install new student body officers. Every year, the auditorium hosts thousands of programs from student organizations, including musical and dance performances, and theatrical productions. In addition to programs run by California State University, the Laxson Auditorium has been graced by world renowned artists, politicians and Nobel Prize winners. Speakers such as Desmond Tutu and Jane Goodall have stood on its very stage. But not all of the prestigious auditorium’s visitors are living. In addition to textbooks and dorm life, freshmen at CSU are welcomed to the university by way of a ghost story. Rumor has it that several students in the theater program have seen a strange and ghastly figure, sitting in a balcony seat at the Laxson. Witnesses claim that the figure reminds them of the hags in old wives’ tales they heard as children. They claim that the spirit watches them as they perform on stage. Students that have seen her a couple of times are able to provide a rather distinct description. 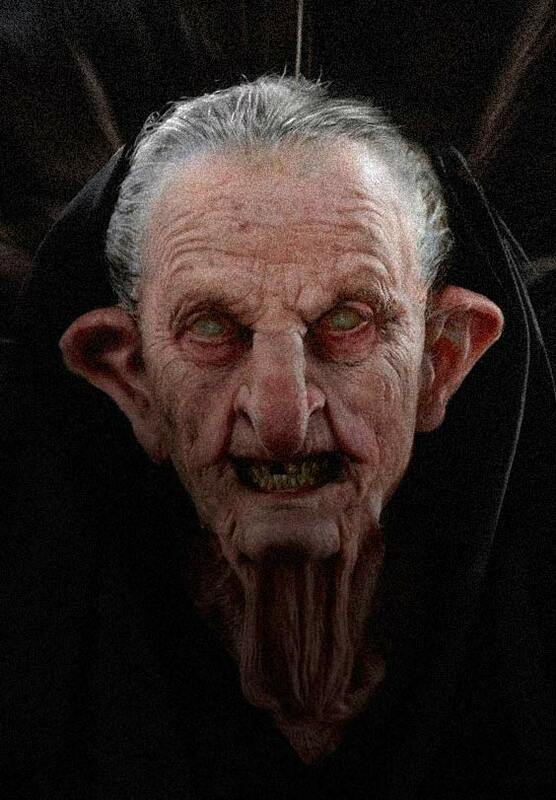 Always clad in a frayed old robe, the entity takes on the appearance of a very old woman. Her flesh is pale and withered, stark against her black attire. CSU dancers claim that the woman terrifies them during recitals. She stares at them from watery eyes, watching their every move. While her appearance and frequency scares students, what they seem to find most unnerving about the entity is the fact that she never seems to blink. Instead, she stares at the performers on stage, gnashing decayed and rotten teeth, until students become too frightened to stay in the auditorium. Historically, little is known about who this malignant spirit might be. A few scholars on the supernatural and the occult have interviewed students. Most are too terrified to discuss the spirit openly. They believe the old woman will creep into their dorms and stand over their beds, watching them in the darkness. However, a few brave souls have come forward to discuss the entity. Alumni claim that the spirit started showing up on the balcony sometime in 2006. She would sit and watch dress rehearsals run by the theater program. Those who study the paranormal theorize that spirits of the dead can, at times, be awoken from external circumstances, such as changes in their environment. It just so happens that the Laxson Auditorium underwent a full scale renovation in 2006. Or is the Laxson Auditorium haunting caused by the very same people who wanted to restore it to its former glory? 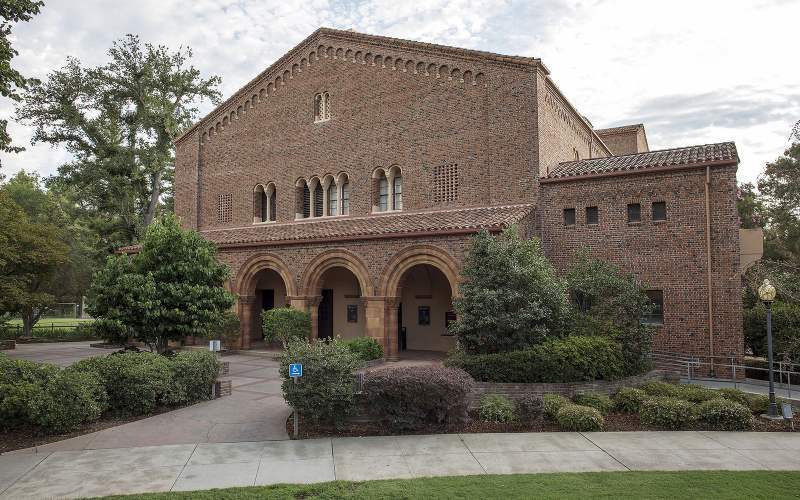 Have you visited the Laxson Auditorium in Chico, CA? Do you have any eye witness accounts of hag-like entities to share? Tell us in the comments below and share this with your friends. Click the Share button below.